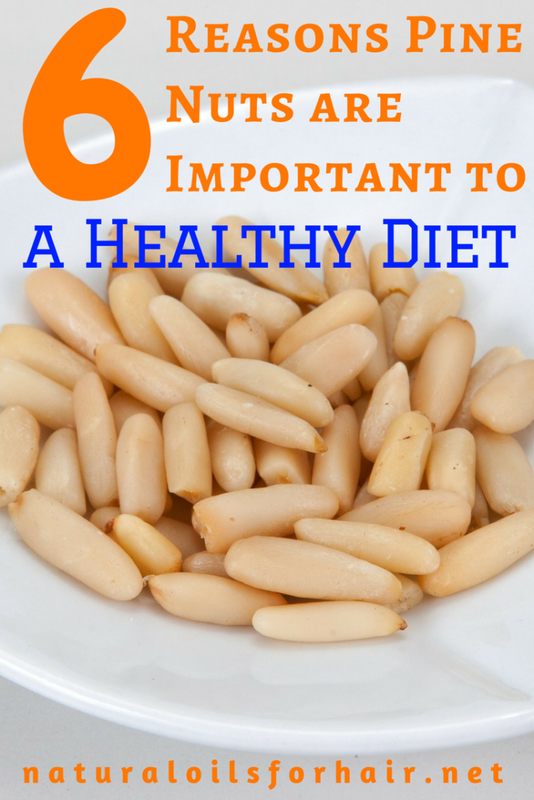 Home / Fitness • Hair Growth • Health & Fitness • healthy body • Healthy Recipes / Why You Should Add Pine Nuts to Your Diet Now! I’m a late comer to the goodness of pine nuts for some reason. I discovered them while researching homemade pesto recipes earlier this year. 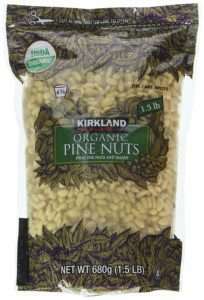 Pine nuts come from pine trees, and are technically the seeds of the tree, not nuts. They can be found in Siberia and Canada. Another variation of it can also be found in areas of Asia such as Pakistan, India & Afghanistan. They come in a tough outer shell, which are cracked open to extract the light brown nuts. They have a buttery texture when raw but when toasted, the taste is elevated to crunchy with a sweet bite to it. A handful of pine nuts provide a burst of energy and calories rich in phyto-chemicals, vitamins, antioxidants, and minerals. I eat this along with a cereal bar before my work out every morning. Additionally, I add them to all my salads and sautéed spinach. Feel free to use them in baking and confectionery as well. They are rich in oleic acid, a monounsaturated fat that helps lower back cholesterol in the body and bolster good cholesterol. It contains an essential fatty acid known as pinolenic acid, which research has shown can curb appetite. This is an ideal snack in-between meals. Pine nuts contain lutein, a carotenoid that protects the eyes from macular degeneration (AMD). They are gluten free and suitable for all diet plans unless you have a nut allergy. Pine nuts are an excellent source of B-complex vitamins thiamin, riboflavin, niacin, pantothenic acid, vitamin B-6 (pyridoxine) and folates. This right here spells awesomeness for your hair growth goals. 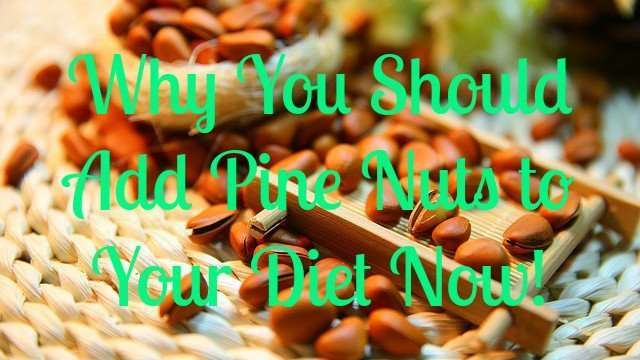 You can buy raw pine nuts and toast them yourself or buy already toasted pine nuts. I prefer to toast mine myself. 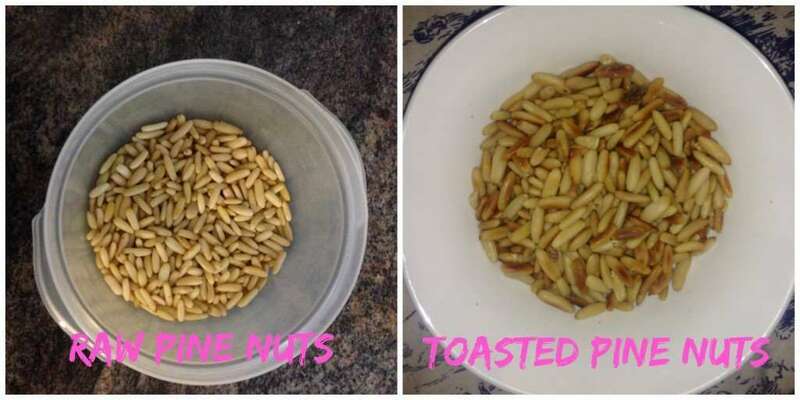 Below is a side by side comparison of pine nuts from Pakistan prior to toasting and afterwards. Heat up a frying pan. When it’s very hot, pour the pine nuts in. Move around the frying pan every few seconds as it can burn quite quickly. It should take only 5 minutes to brown each batch. Even it doesn’t look browned enough, take it out of the pan after 5 minutes as the heat continues to brown the pine nuts after they’re taken off the stove. Wait until cool, then store in an airtight container and keep at the back of the fridge. They tend to go rancid quickly because of the high oil content so make in small batches and consume within a few weeks.